If you’d like to spend some revitalizing time away from the city crowd and noise, and if you’re hungry for some thrilling new adventures, we have just the offer for you. 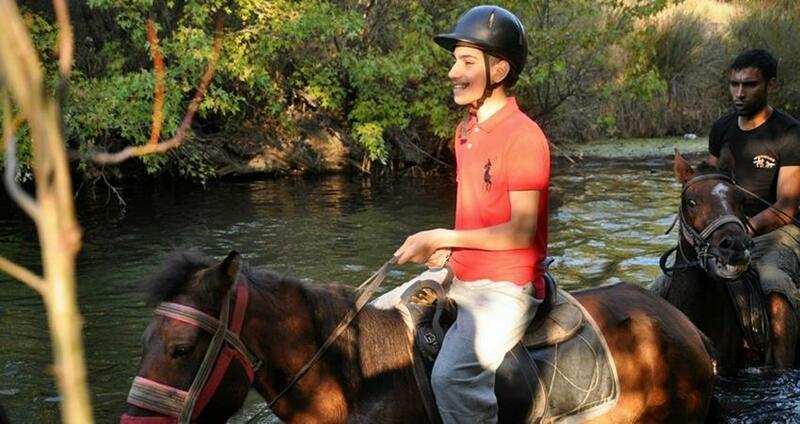 Our Marmaris Horse Safari tour has all the fun and relaxation you need to have a memorable and great vacation. Marmaris horse safari tour starts with a free pick-up from your hotel in Marmaris, followed by a comfortable twenty-minute drive to the surrounding countryside. Marmaris Horse Safari tour is a great chance for you to get acquainted with the beautiful nature that surrounds Marmaris. 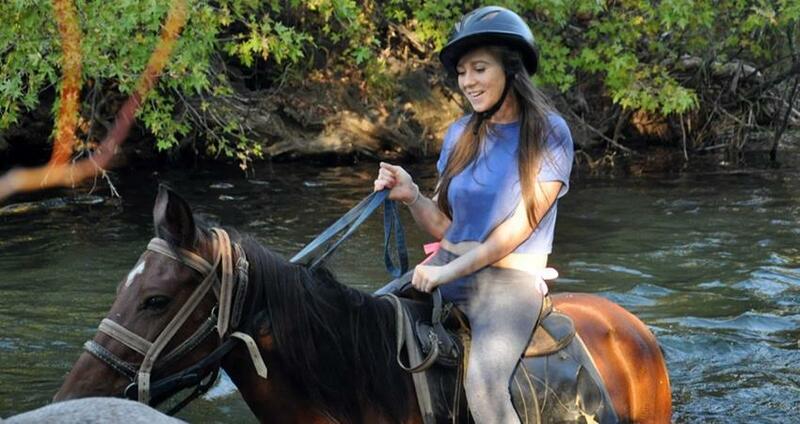 You don’t need to have any prior experience with horses in order to take this tour. 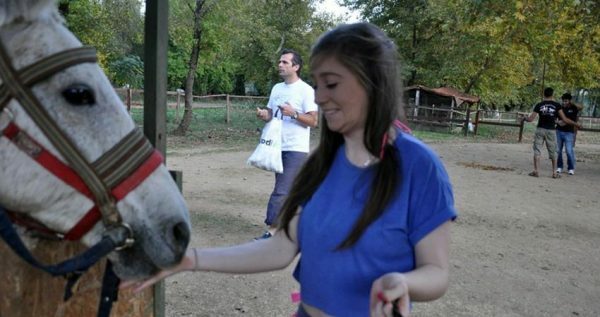 All of our horses are well trained, friendly with humans and well-mannered Your safety is our top concern and that is why we choose only the finest and most skillful people as our staff members. They will provide you with all the help, instructions and answers you might need. We want you to feel safe and relaxed when traveling with us. If you decide to book our horse safari tour, please choose some old clothes, and some old shoes, or you can rent a pair at the ranch as well. If your family and friends want to tag along but do not want to ride horses, they are welcome to relax and sip coffee while enjoying the gorgeous scenery at the ranch. 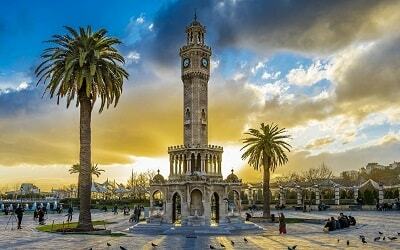 Once our tour ends, our driver will pick you up and take you back to your hotel in Marmaris. 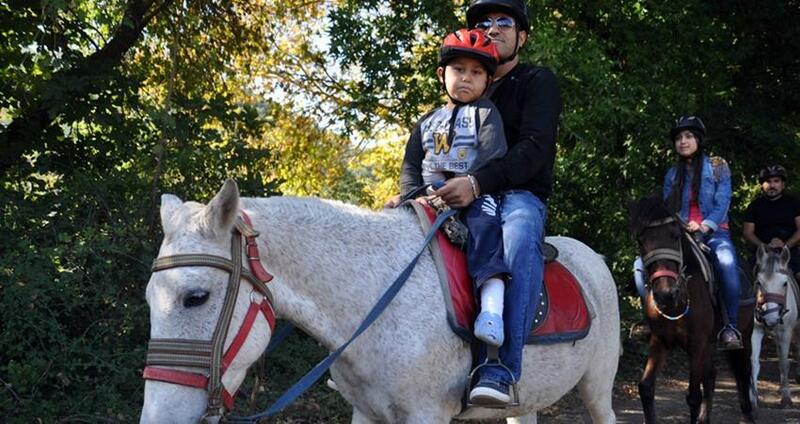 All children above the age of eight can ride horses as well, but with the participation and special permission of their parents. 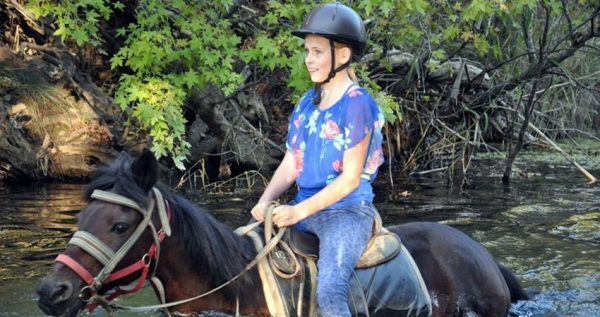 Kids above the age of eight who have all the proper licenses and prior experience, can be allowed to ride horses on their own. 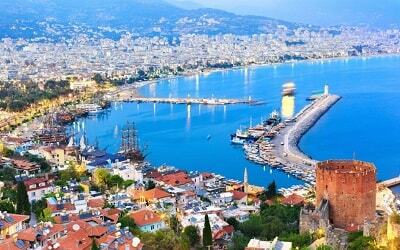 Captivating natural sceneries, as well as the rural areas around Marmaris are well known for their dreamy emerald pine forests fringed with gorgeous riverbeds, so you will be able to feast your eyes on some amazing views. 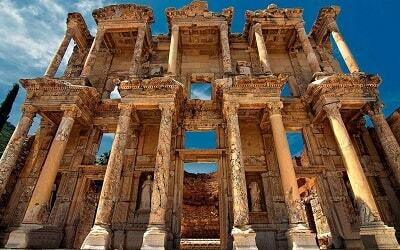 Book this amazing tour with us and have an unforgettable adventure on your upcoming vacation in Marmaris. If you are searching for a fun activity with friends & family, Marmaris Aqua Dream Waterpark might be the offer for you. We start this serene but adventurous tour with a free transfer from your hotel in Marmaris, to the horse ranch located on the green outskirts of Marmaris. 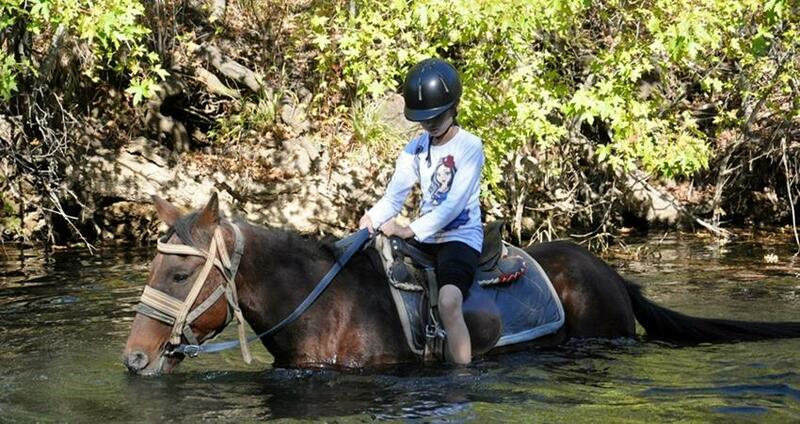 This lovely ranch is located only 20 minutes away from the city. 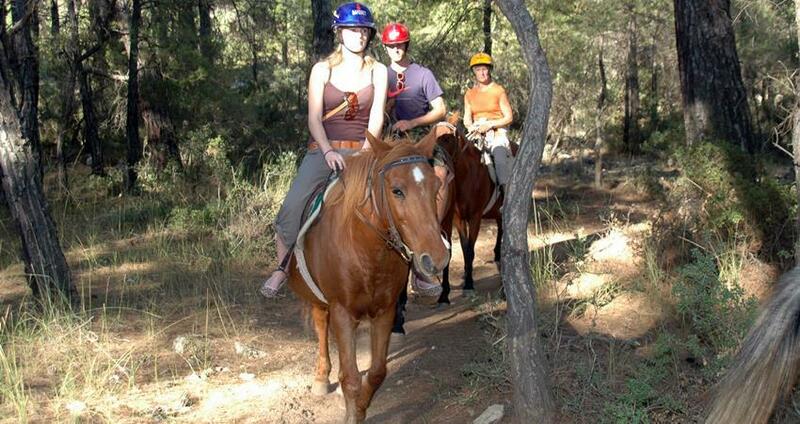 Once you arrive, our experienced horseback riders and guides will give you some basic instruction about your upcoming Marmaris Horse Safari. All of the horses are used to human attention and they are well trained and obedient. They are noble and lovable animals, and they are calm and good-natured. You will get acquainted with these wonderful creatures, and you will get to choose your perfect fit. Once you are properly equipped and instructed, and once you have gotten to know your horse, the riding can begin. 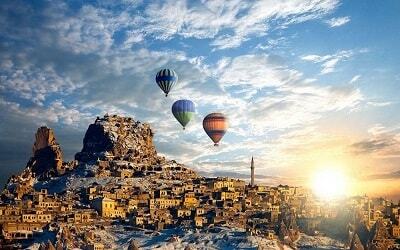 You will get to ride through forests, meadows and riverbeds of this magical area. You will be closely followed and monitored by our instructors, so you don’t have to worry about your safety. This adventure is one all-consuming and captivating experience, and you will probably want to have it on camera as well. Since you will be too busy having fun, we have arranged the services of a professional photographer who will take pictures and videos during the tour. Once the tour ends, you will have the opportunity to buy your favorite pics and videos. 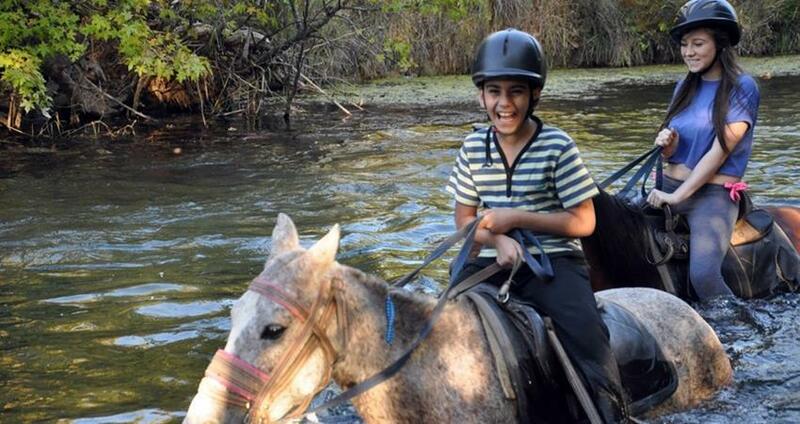 Once Marmaris Horse Safari is over, our driver will take you back to your hotel in Marmaris. This hotel transfer is free of charge as well.